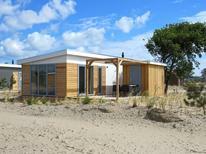 A holiday house on the West Frisian Islands costs on average GBP 561 in the cheap travel period and GBP 1,494 in the peak season per week. These details are of course in relation to the house and not per person as well as includes the obligatory additional charges. Located in the Wadden Sea, the West Frisian Islands are a chain of islands in the Netherlands. The sparsely populated islands are designated a UNESCO World Heritage Site and a great destination for holidaymakers who seek peace and solitude. Access to the islands is an adventure itself with mud flat hiking the primary mode of transportation in many of them. Each island has its own unique character based on its landscape, history and the different recreational activities available. Whichever island holidaymakers choose to book a holiday house or holiday apartment on frequent boats and ferries make exploring the region a breeze. 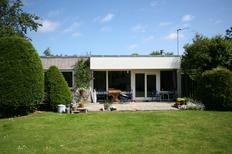 Texel Island is a popular choice of holiday rental destination due to its many events and sightseeing opportunities. 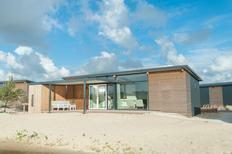 Visitors can enjoy the Dunes of Texel a national park with an exhibition devoted to underwater life and take pictures of the Moai style statue on Eierland Polder. Many visitors choose to rent a holiday home during the Round Texel Race, the largest catamaran race in the world, or the Ouwe Sundeklaas, a traditional costume festival for children. 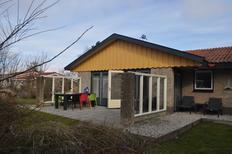 In addition to Ameland and Schiermonnikoog, Vlieland is another popular holiday rental destination in the West Frisian Islands. 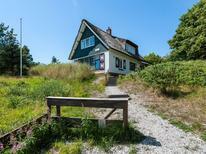 Despite being the remotest island in the chain, many visitors choose a holiday home on Vlieland for its historic buildings and the astonishing Vuurboetsduin, a high dune featuring a red lighthouse on top. 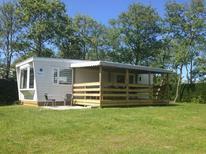 Holidaymakers can choose an off the grid holiday house or holiday apartment in the woods or along the mudflats. 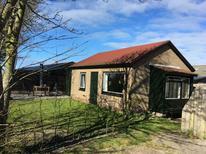 Holiday rental is popular amongst holidaymakers during the summer. From late May to August the weather is warm and pleasant, with temperatures ranging from 19°C to 22°C. Summer months are ideal for boat trips and other recreational activities. 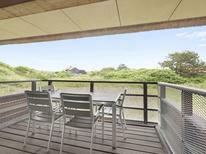 Popular outdoor activities include bird watching in the nature reserves, sunbathing on one of the beaches and cycling, making the West Frisian Islands an ideal place to rent a holiday house and relax in the heart of nature.